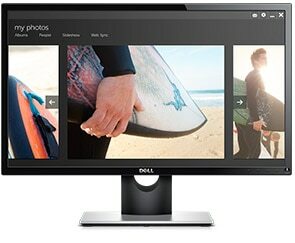 Your Dell 24 Monitor is just the start. Look for these great additions when finalizing your purchase. 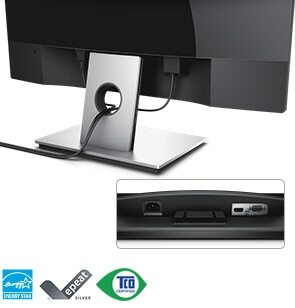 Dell Adapter - USB 3.0 to HDMI/VGA/Ethernet/USB 2.0 is a slim, compact device that replaces the need for 3 separate dongles for easy mobility and seamless connectivity on the go. Helps create productive, wireless workspaces with Windows® 8 Gesture Controls and offers a reliable battery life. Because it is backed by a 3-Year Limited Hardware Warranty * and Advanced Exchange Service *, you can purchase your Dell 24 Monitor – SE2416H with confidence.